It's the first full week of December. Which, to many of us these days, basically means there are 18 some-odd Elf on the Shelf antics to come up with before he goes back to the North Pole for 11 blissful months we can pack him away somewhere the kids won't find him for the next 11 months. The festive craze can prove to be challenge once December arrives - after all, coming up with a whole month's worth of ideas is fairly tricky. 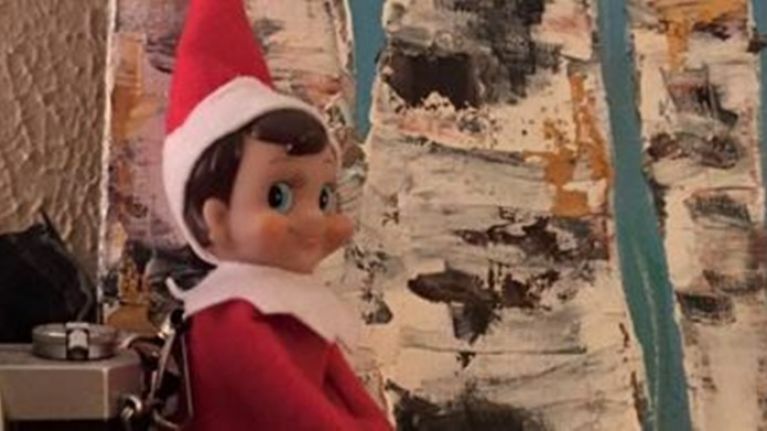 So, to make things a little bit easier, we've scoured the internet for a mix of the most creative, imaginative and just downright hilarious Elf on the Shelf ideas on social media. 5. An extra few pairs of hands for decorating the house, anyone? 6. An Elf on the Shelf classic - have you tried out this one? 12. A bit of spa time, anyone?